In his humanistic concept of man, Fromm describes various character orientations that are to be found in Western culture. 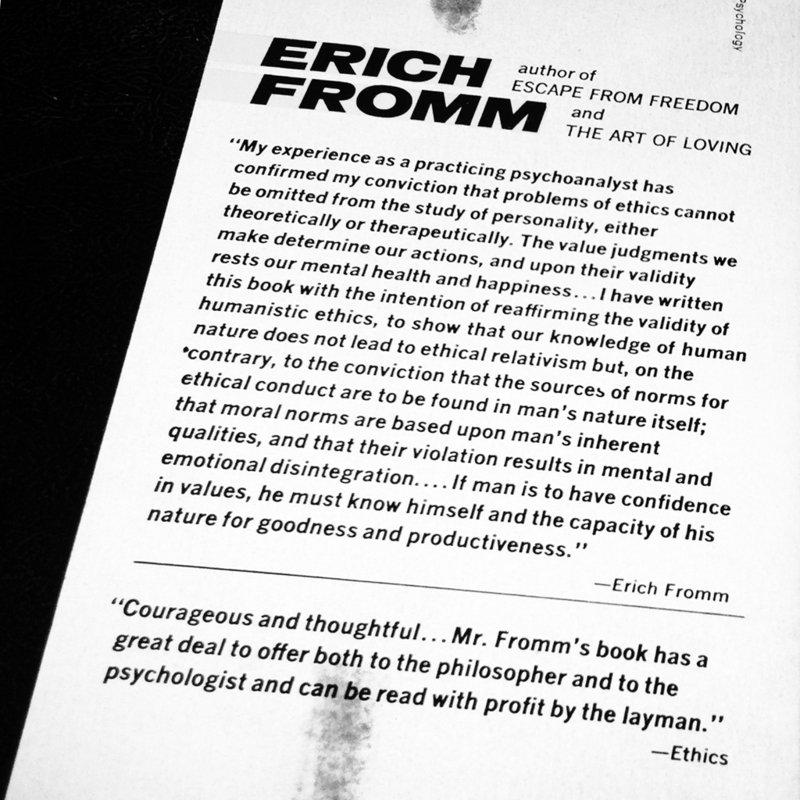 For the first time, Fromm analyzes the parallels between economic concepts of market value and how we value others and ourselves—the idea of personality as a commodity. He argues for a return to humanistic ethics, and discusses issues such as the question of conscience, of selfishness and self-love, and of pleasure and happiness. 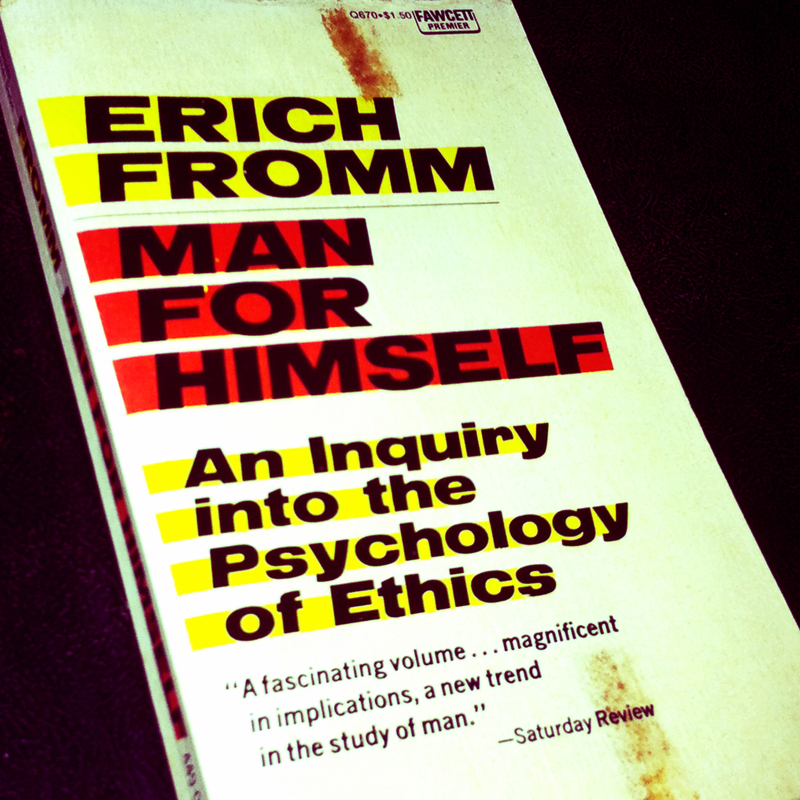 Publisher: A Fawcett Premier Book, Fawcett Publications Inc.
You are currently reading Eric Fromm: Man for Himself: An Inquiry into the Psychology of Ethics at IvyU.